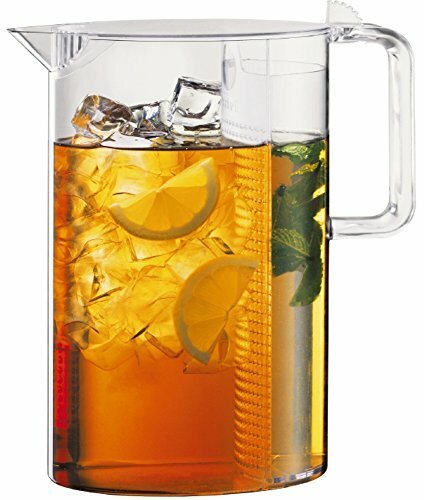 The distinctive Biasca Iced Tea Jug by Bodum is named after a small town located in the south of Switzerland where it gets unusually warm during otherwise chilly summers. For locals, cold brewed green tea provides exactly the energy kick needed after hiking in the nearby mountains. To recreate this experience at home, place a desired amount of green tea leaves in the Biasca jug and fill it with cold water. Let it steep over night. Add ice cubes and sugar, as desired, the next day. 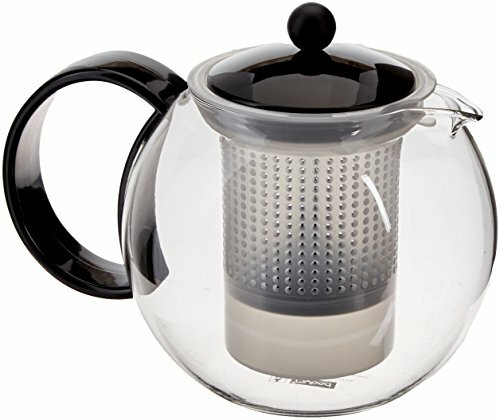 The Biasca features a filter that is integrated into the lid designed to keep the green tea leaves in the jug when pouring tea. 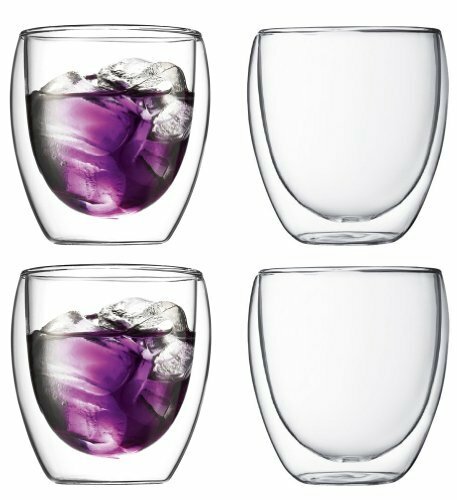 The Biasca can also be used to create refreshing infused water and other infused drinks. Additionally, the lid sits tightly on the jug’s opening to properly store beverages. 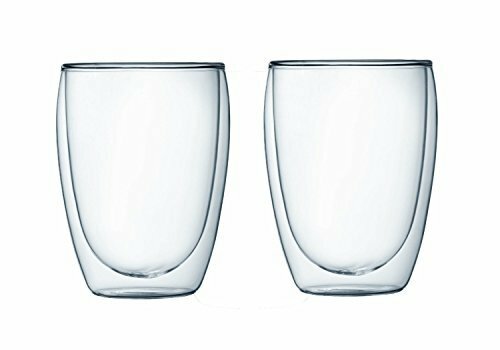 The Biasca jug is made of heat-resistant, ultra-light borosilicate glass and does not get cloudy in the dishwasher, even after repeated use. The removable lid is made of plastic with a silicone gasket and an integrated, finely meshed plastic filter. 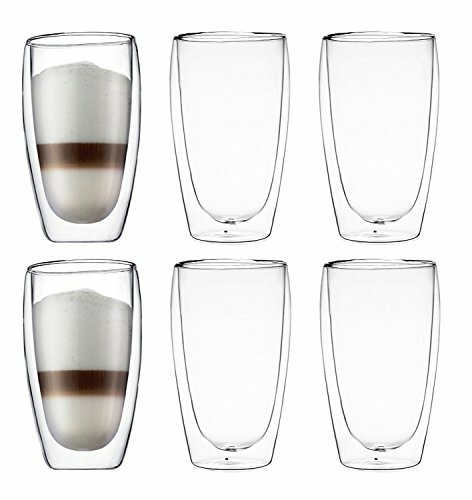 The jug has a capacity of 1.2l (40-ounce) and measures 27 cm (10.6) high. The TASTEA Tea Egg allows you to combine the quality of fresh tea leaves with the ease of use of a teabag. Simple to use with one-handed operation means no more sacrificing convenience for flavor. 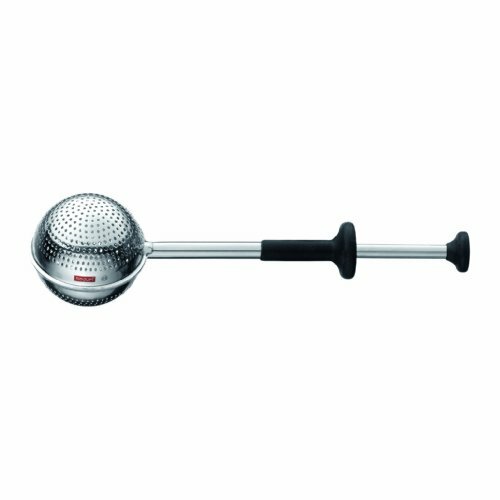 The TASTEA Tea Egg is made from durable stainless steel construction and has a non-slip silicone grip. 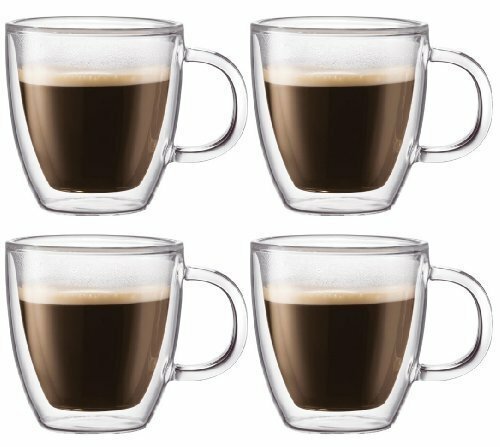 It can be used with any size cup or mug. 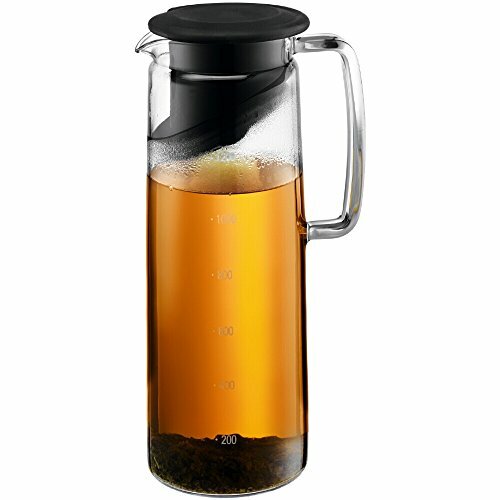 Copyright © Wholesalion.com 2019 - The Best Prices On Bodum Iced Tea Maker Online.